At Biltmore, we believe that exceptional customer experiences do not occur by accident. They are the result of intentional planning and processes designed to exceed expectations. When organizations are customer-centric, they have the opportunity to create unforgettable moments for customers through relational rather than transactional encounters. This creates greater intent to return and recommend, fostering brand loyalty. 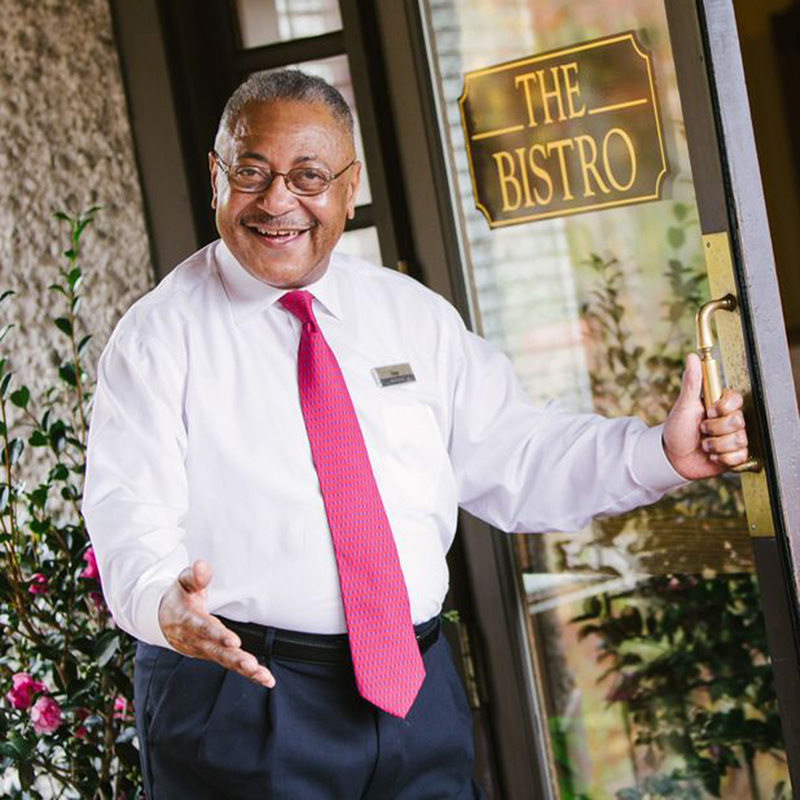 For more than 120 years, Biltmore has centered its business philosophy around the customer experience to create an icon that is synonymous with quality, customer service, and hospitality. Discover why providing exceptional customer experiences is the key to transforming your business. Learn the steps and tactics to interacting with your customers & clients in a positive, welcoming, and authentic manner in this workshop. Learn time-tested Biltmore best practices to assess and improve your organization. Discover and adapt our standards and processes to provide world-class service to your customers and clients at every touchpoint. Obtain methods for creating a service culture that empowers your employees and creates extraordinary experiences for your customers—no matter what the industry. Discover how to convert a dissatisfied client into your biggest fan with our service recovery strategy. Transform our best practices into a personalized action plan with measurable results. Executives: Differentiate your organization with a unique customer experience that creates profitable "wows" every time. Entreprenuers: Develop systems and processes to improve the customer experience and raise service standards. Professionals: Discover new ways to deliver exceptional internal and external service within your teams and to your customers.